Want to guarantee sustainability in your supply chain? Find out how we can help you to achieve your sustainability strategy objectives. If there’s one saying that we repeat a lot at Segura it’s that you “can’t manage what you can’t measure?” Even in today’s world of technology, most supplier relationships are still built on trust. Whilst this can often work, trust cannot be called upon if an investigation into your business practices takes place. Lack of visibility over the entire supply chain can lead to faulty goods, late deliveries and brand dilution. 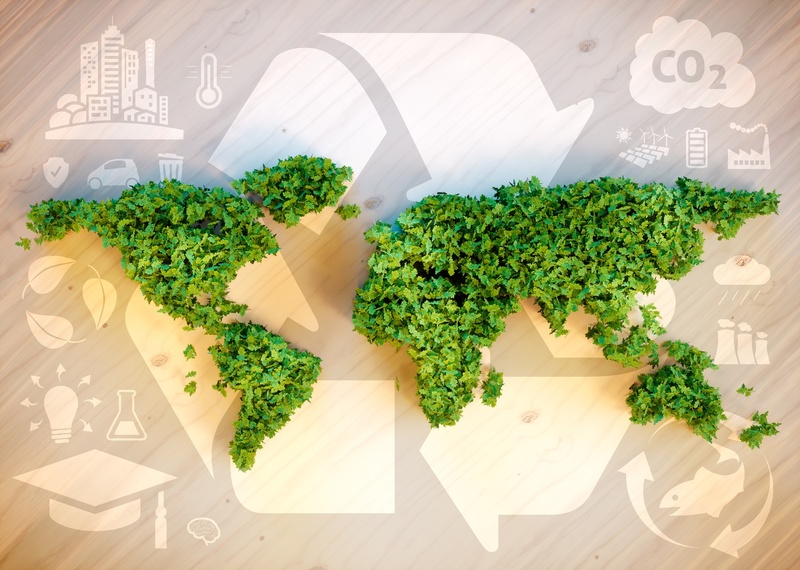 It’s impossible to track whether or not unknown suppliers are adhering to sustainability or ethical code of practices, using your nominated sources and limiting their environmental impacts. Fast fashion is often viewed as a barrier to sustainable fashion – and at Segura, we believe that simply isn’t true! It is possible to create fashion that is ethical and desirable with a short lead time, but this cannot be achieved without embracing supply chain technology. The Segura platform gives our customers the ability to capture all of the transactions within their entire supply chain. By tracking each tier of the supply chain, it is possible to calculate, rather than estimate, the environmental impact. Want to measure carbon emissions? Deforestation levels? Viscose manufacturing? With accurate supplier information, all of this can be possible. Challenge us to uncover sustainable sourcing issues within your supply chain. Want to safeguard your brand's reputation? Get in touch with Segura to find out how we can help.